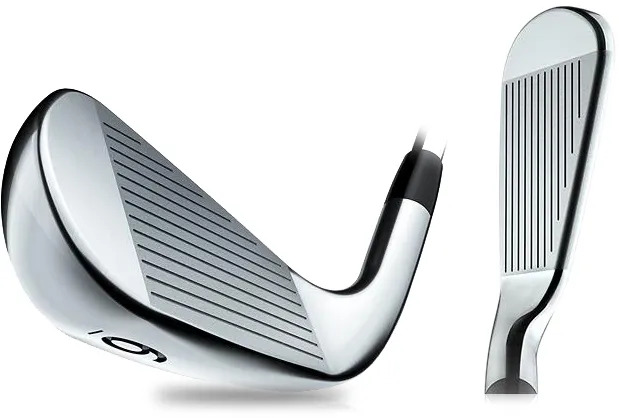 An Iron that offers the purity of appearance and forged feel, that a more consistent ball striker prefers. Find a chance to have a look. and the size of the hitting zone. 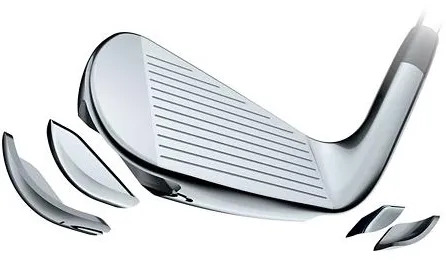 An improved leading edge helps to create more consistent contact. 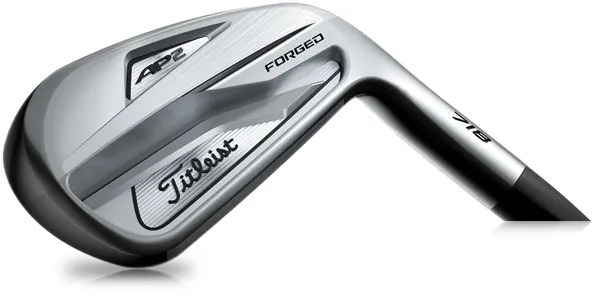 While there is so much added forgiveness, the 718 AP2 remains a player’s Iron to the eye.